Thank you so much, AnnaM. It’s about time that this is happening .. ‘cos I’ve been asking the ego to go take a long long vacation ‘cos we all need a long vacation too ..
Anna, The message refers to all humanity or more specifically to the lightworkers or first and second wave of ascension? Thank you. Can you keep my family in mind and heart?…my estranged wife Vicky, her mom Amy who lives with us (my wife and i live under the same roof in order to raise our kids), and especially our 8-year old son Ian, who has borne the brunt of the impaired relations in this Filipino-American family, and last but not least, our 5-year old son Kyler, who is “autistic.” My duty for years now has been to keep my family intact in preparation for this grand shift that you and your guides so beautifully laid out in this message. i am committed 100% in navigating my family through the current chaos and into its resolution. Tim, all prayers for you and yours! I’m sure you must know about Suzy Miller’s multi-dimensional experiences with “autistic” children but JUST in case she hasn’t passed through your orbit, suzymiller.com. No, Anna, i don’t know about Suzy Miller and “autistic” children, but I will check it out for sure. Thank you for your concern and best wishes for my family. Anna, i wrote something a few days ago concerning the autumn equinox tomorrow and its connection with the Mayan Tzolkin calendar and the transition we’re all going through. Though it approaches the subject from a different angle, i think it ties in with what you wrote, which prompted me to post my comment on your blog. Here’s what i wrote…a bit long maybe for the Comments section of your blog. This Autumn/Spring Equinox (N/S of the Equator) occurs at 7:29 pm PT on Monday the 22nd. It falls on 7/Sun, the crest of this trecena wave, dominated by Jaguar, today being 1/Jaguar. According to mayanmajix.com, Galactic Tone 7 stands as the mirror that divides light and dark. 7 also relates to the source of creation and the flow of divine will. The Sun (Ajpuu or Ahau) at the equinox stands halfway between North and South and connects us to our ancestors and their guidance, and to the divine face of the Sun, the Lord. Jaguar rules this trecena, and is the source of Earth magic. Her magic is at its crest on the day of the Sun, equally lighting both hemispheres. i’d like to pass on my observations and prayer concerning the above. It’s clear we’re skating the edge of the abyss in terms of an impending global catastrophe. The Secret Shadow Government, which operates behind the mask of the U.S. government and calls its shots, is about to bomb Syria and the Islamic State, the Islamic State being a creation of the U.S. and its allies. That alone has the potential to set off WWIII, not to mention other trigger events set to go off any time now. The dark, parasitic forces that have ruled the Earth for untold millennia have maintained their status and control by means of keeping themselves hidden behind camouflage. From what i’ve learned, these parasitic energies honor a “dark” sun, dark as in occulted in its hidden and esoteric sense, a sun of “might makes right,” epitomized, among other much more ancient cults, by the Nazi’s worship of the Black Sun, and the dark ideology of their Vril Society. Returning to the Tzolkin calendar, Jaguar with her Earth magic is also the Night Sun, that stalks her prey within a shadowy underworld…Jaguar can see in the dark! As both hemispheres on this 7/Sun equinox are about to be equally lit by the divine will and light of both the Outer and Inner Suns, a process is being set in motion whereby all that has been occulted within and without is about to be illuminated with Divine Light from the Source of Creation. Nothing will be able to remain undetected within shadow, and all that resists this enlightening will be stalked and summarily dissolved. And as this enlightening proceeds, the voice and counsel of our ancestors, wise and human in the most humane and honorable sense. will be heard once again. All will be clarified, and the wonderful potential that opens up will be truly, joyfully, awesome. The water gets a carrier for salt .. which is the service Electricity. Tone 1 is magnetic layer for all life as void. Tone 3 is electric talent added to the layer. Perhaps the ol’cabal was only seeing conservation of fish as same treatment as needed for people : salt them ! So the crucifiction is only penance from state believers. oOooOoOoOoOooOo love one be Anna….. Confirmation of Annas amazing message, I seen this very vision last night in my way… I have been fighting my ego and earthly based attachments and I witnessed this last night. I love you Anna darling, your were so important in my personal journey, forever my sweet girl…. Dear Anna, does this experience apply to the first wave of lightworkers or ALL humans will experience this? What about our family members who are totally unaware and asleep? Will they experience this too? 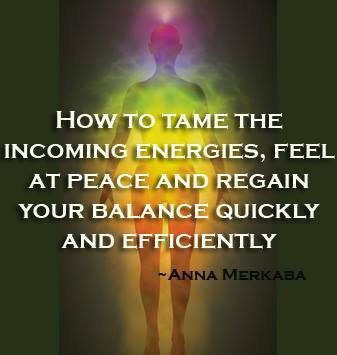 Amazing information about the energy and ego…. 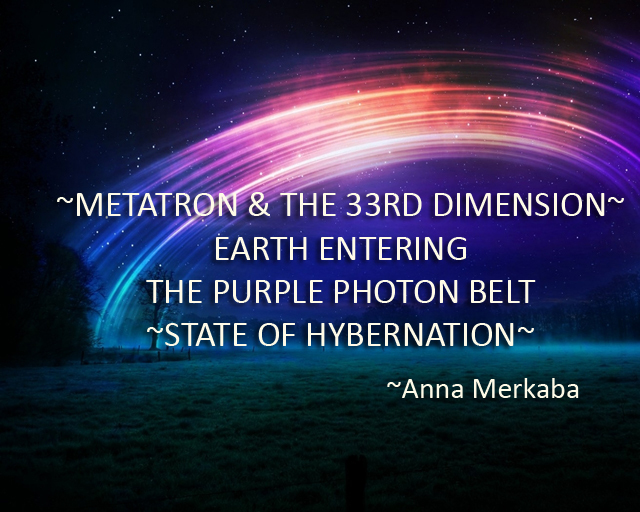 Anna’s messages and this is from my buddy Metatron, always good. Okay! 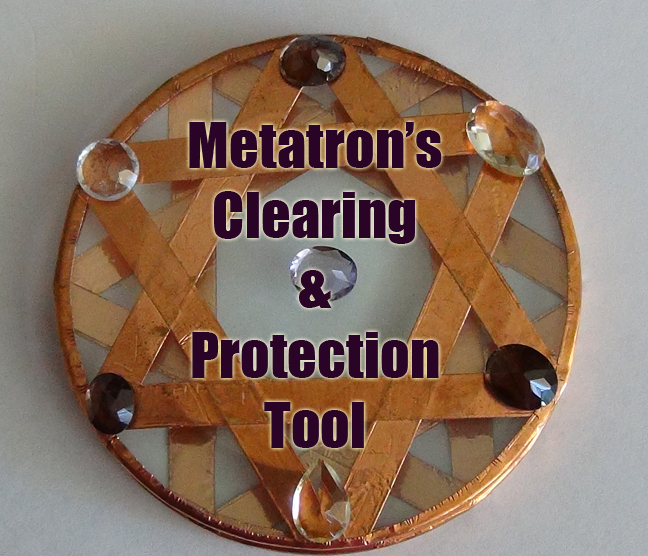 Promise Metatron? Because it sounds good to me, and thank you with the Math help. When water and when moments come together in an ESP type it is as relevant as having Joshua baptized by Johanna the Savage..
Namaste Vaughn……..I bought your book and I love it!!! 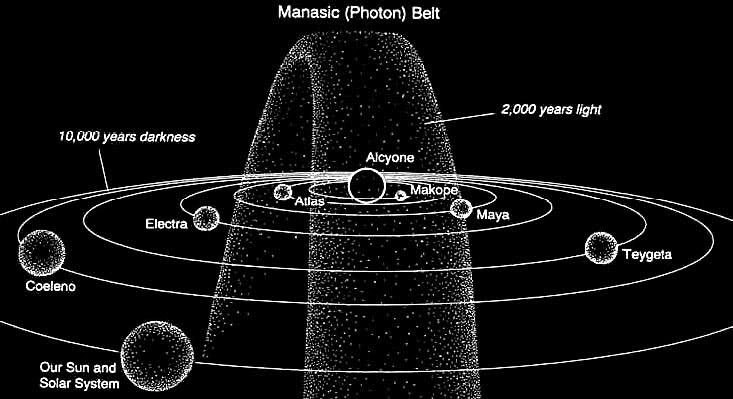 How long will we be in this photon belt? Being asked to do an international webcast several years ago, I meditated what my message was to be. That’s when I saw your graphic in my mind, and many pieces came together. Even the hoop game played by the Mayans – the hoop is the photon belt that the Earth would eventually pass through. I also saw the age of Pisces as a sphere of time merging with Aquarius as a sphere of time, forming the vesica pisces/hieros gamos or sacred marriage of the two with Pisces, the fish finally going into Aquarius, the water. Crop circles took on new meaning as they showed the narrowing of distance to the hoop in so many ways. But nothing has so clearly brought all the puzzle pieces together as this video from you. I thank you from the bottom of my heart. 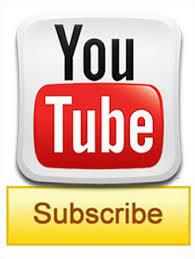 Since I already had the confusing inklings of this, I trust your channeled words completely and will do my best to broadcast your website for the knowledge it will also bring to others. in elementary 5×5 x 3×3 .. This is soooooo oneders of oneders!!! Yeeeess this positivity ignites me yet again to experience the forward motion of ‘one quantum…magnificent..Love circuit experience!!!! !’ Yes!!!!!! It is done!!!!!! For gods sake . Another blog post no one can prove about something that may not even be happening. Can anyone offer proof on any of this?